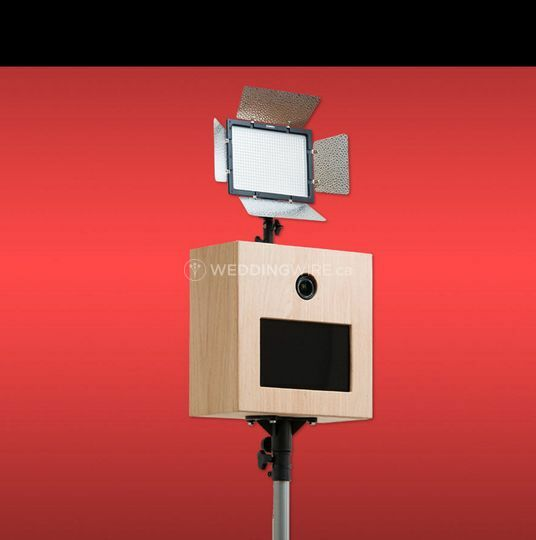 Photo Booth Square ARE YOU A VENDOR? 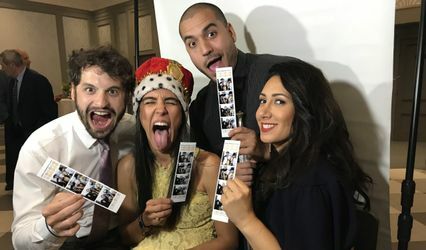 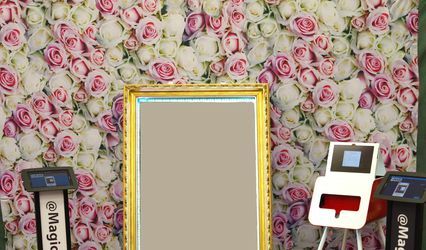 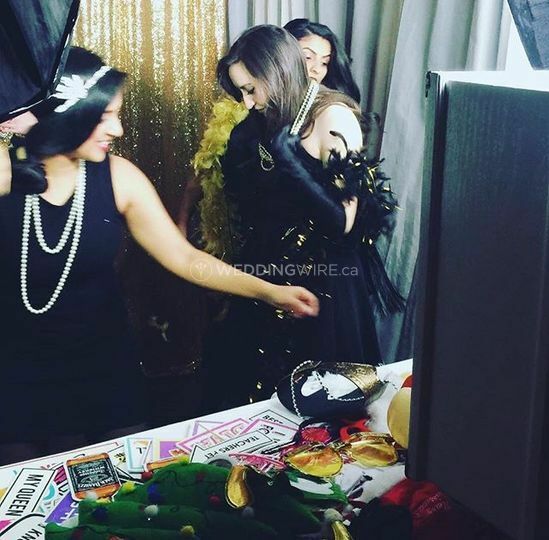 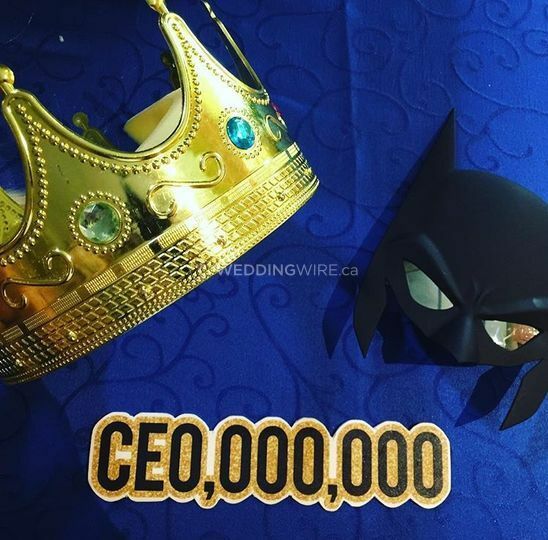 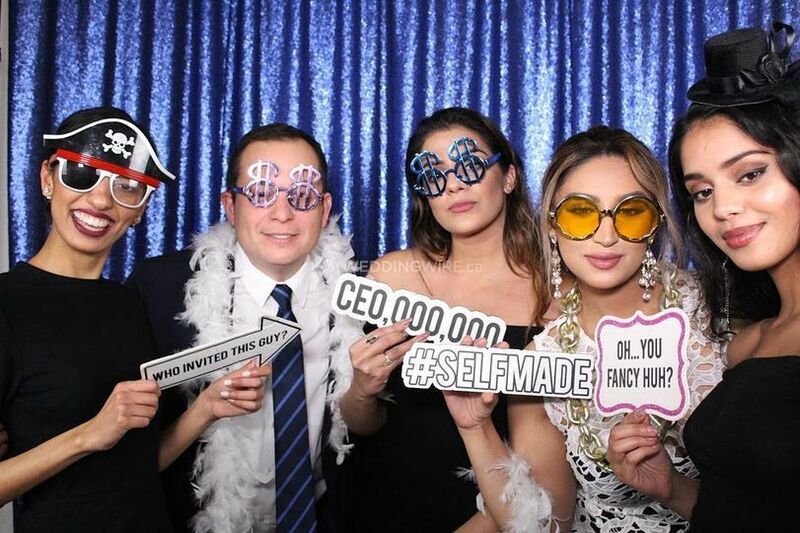 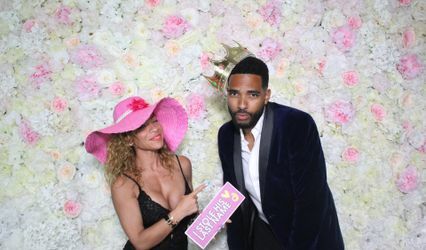 Photo Booth Square is a Toronto-based business that offers premium quality, personalized photo booth services, for all types of special occasions and events. 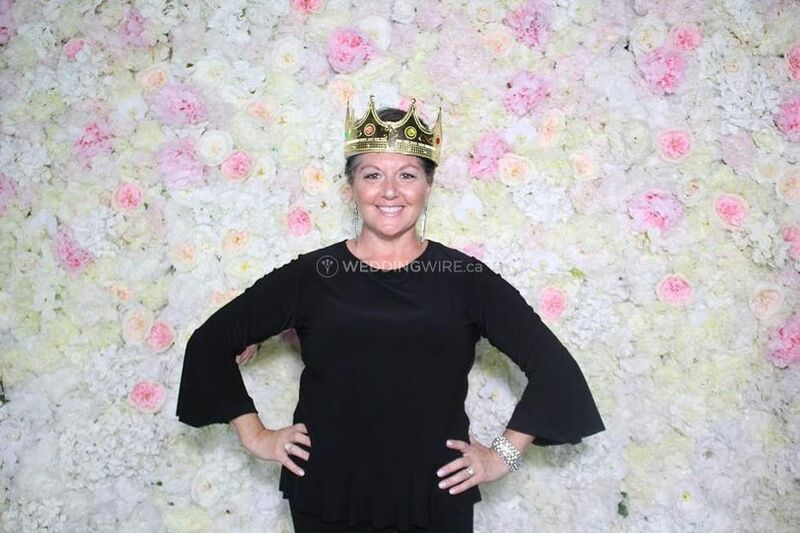 They aim to provide fun, entertaining, highly professional photo booth rental. 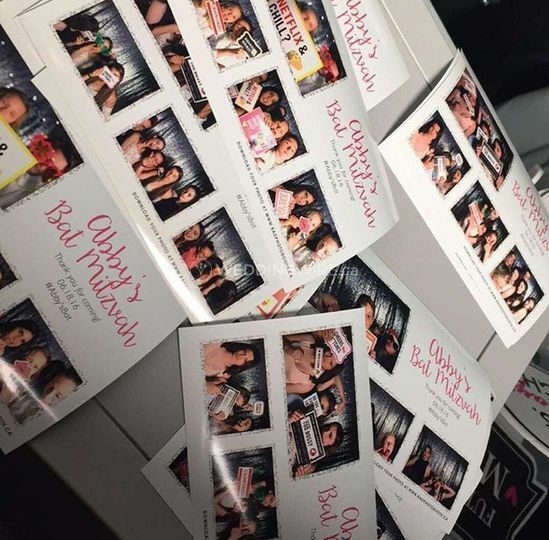 From exciting services to great prints to attractive add-ons, Photo Booth Square delivers great packages, for having a memorable, exciting time with your friends and family. 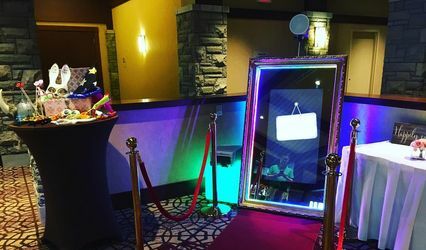 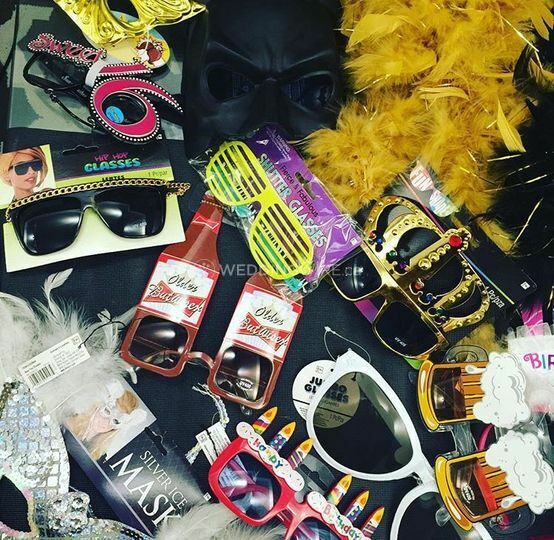 Photo Booth Square caters to the GTA and surrounding areas, for events like baby showers, bachelorettes, birthdays and corporate/ Christmas / Halloween / new year parties.